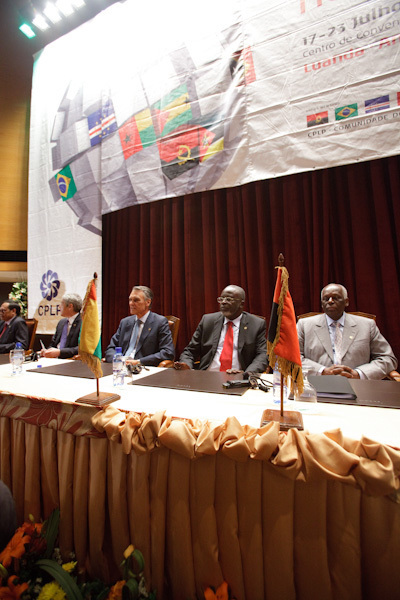 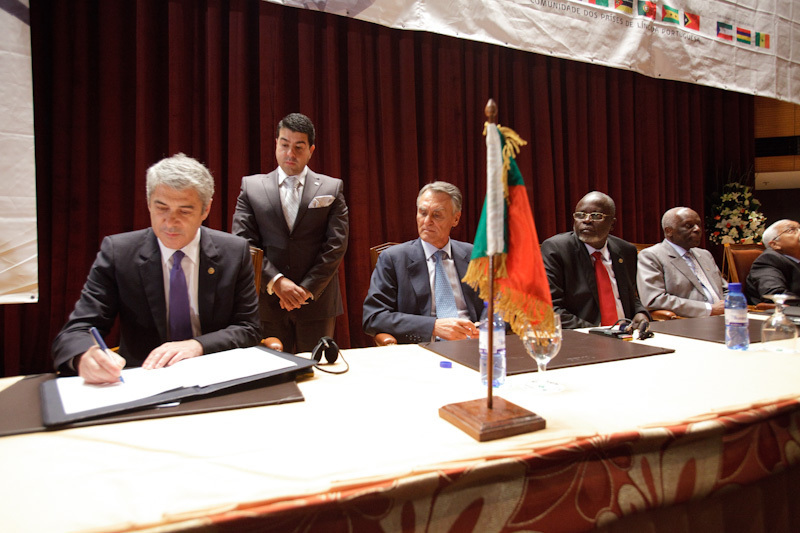 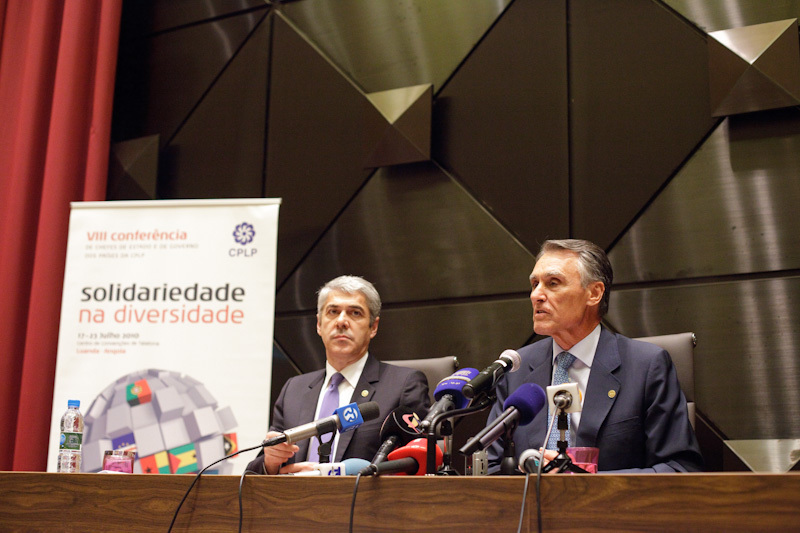 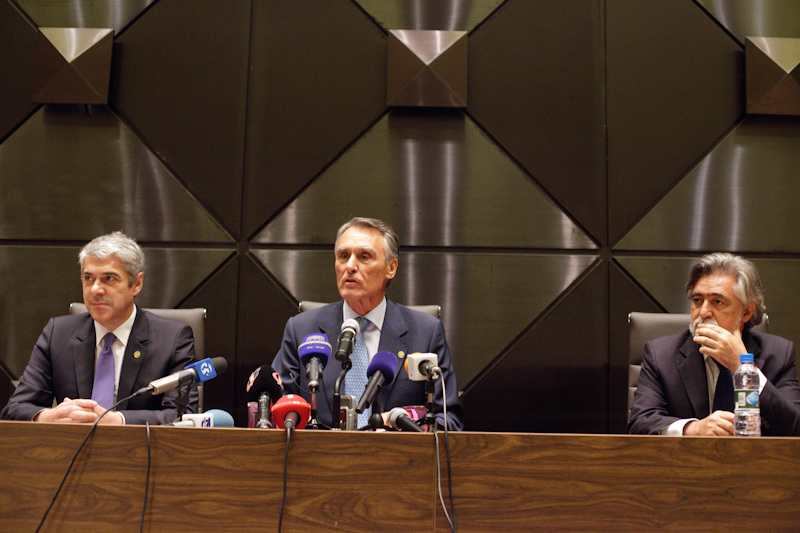 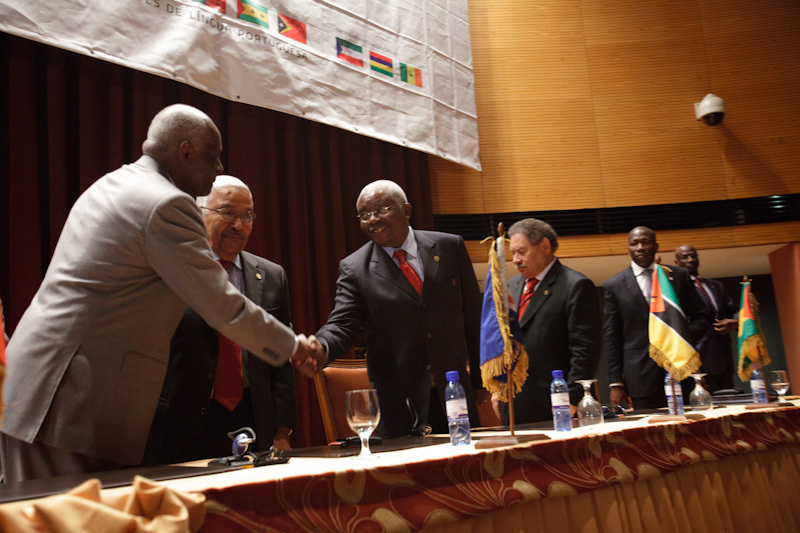 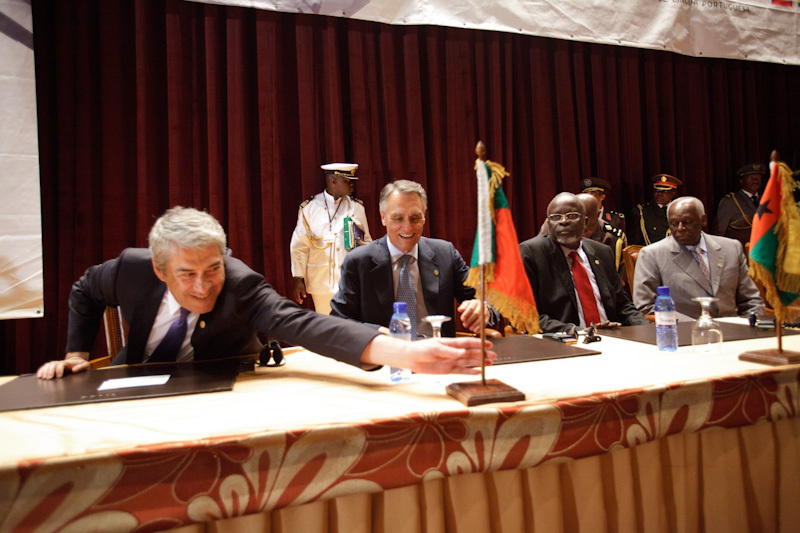 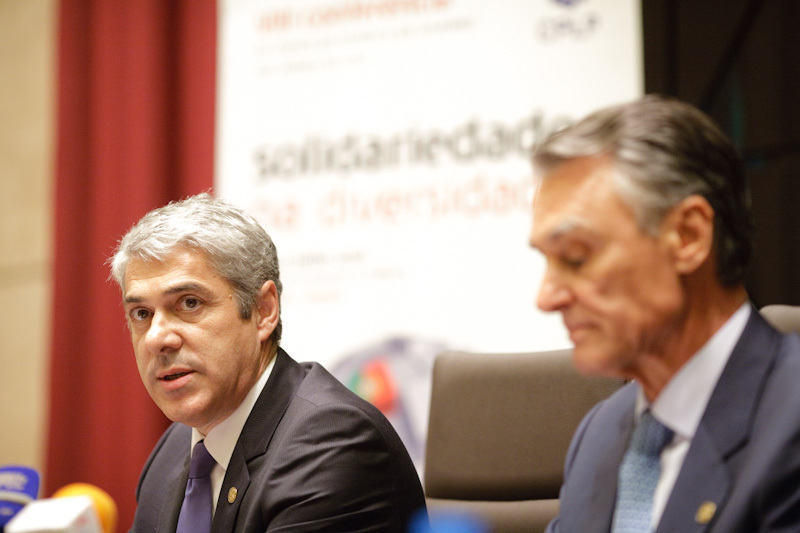 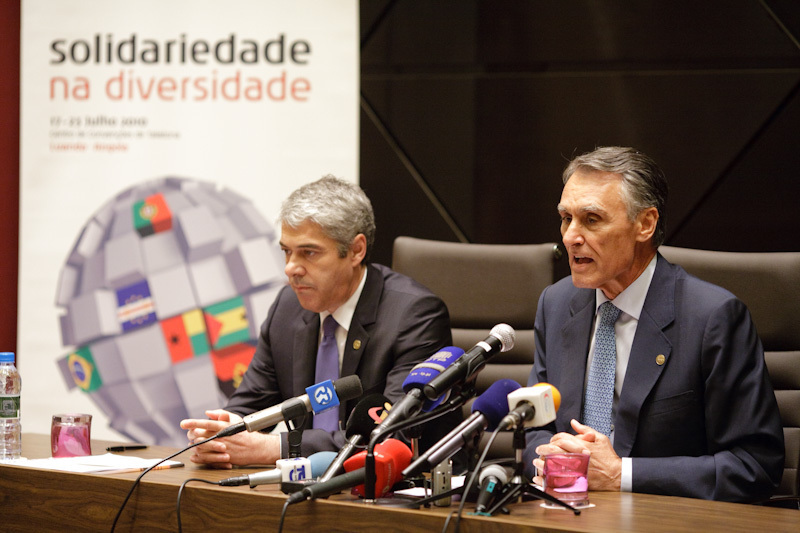 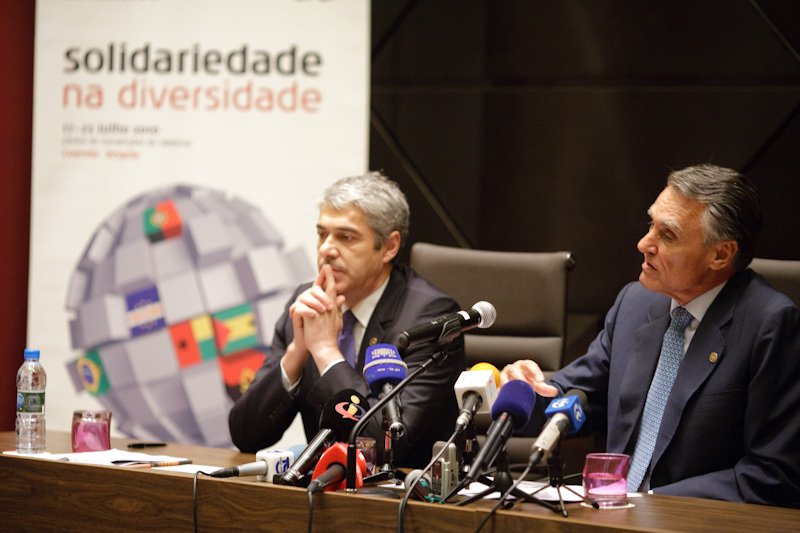 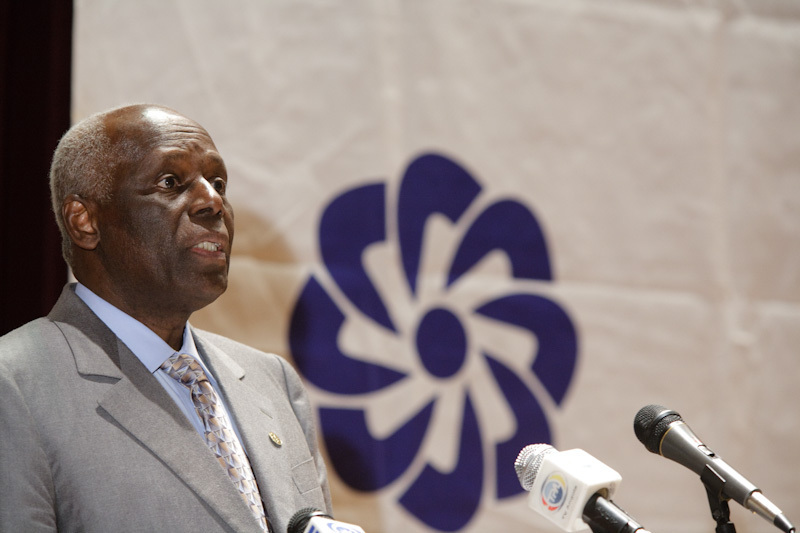 The VIII Summit of Heads of State and of Government of the Community of Portuguese Speaking Countries, which was held in the Angolan capital and in which the President of the Republic took part, approved the Luanda Declaration and adopted the Action Plan for the Promotion, Dissemination and Projection of the Portuguese Language. 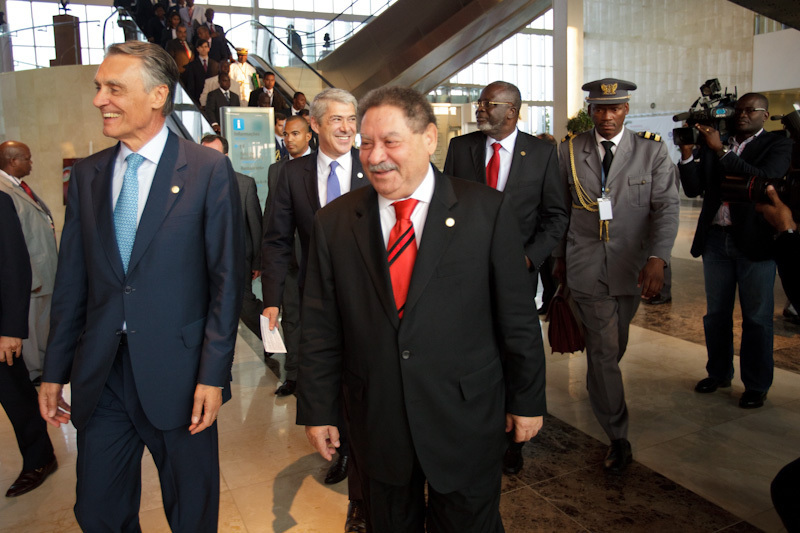 The President of the Republic delivered a speech at the Opening Session of the VIII Summit of the Heads of State and of Government of the Community of Portuguese Speaking Countries (CPLP), which is being held in Luanda. 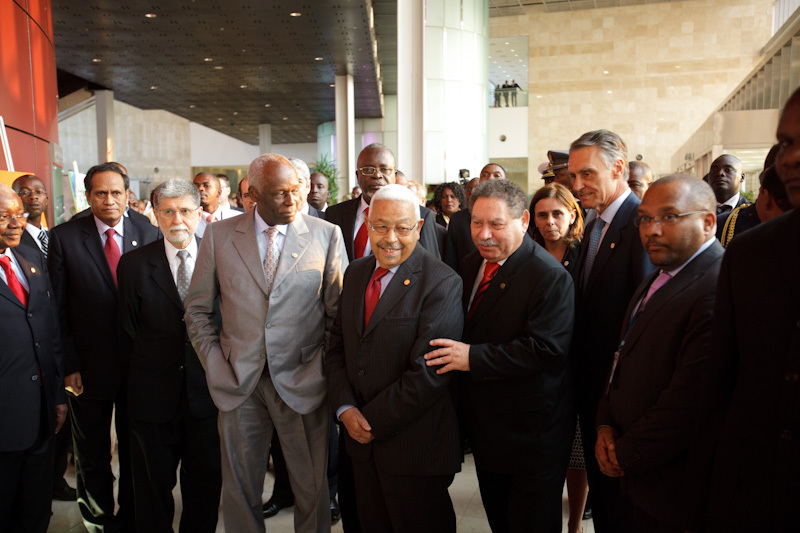 On the eve of the Summit of the Heads of State and of Government of the Community of Portuguese Speaking Countries (CPLP), which is being held in Luanda, the group’s leaders were invited to dinner at the Presidential Palace, hosted by the Angolan President José Eduardo dos Santos. 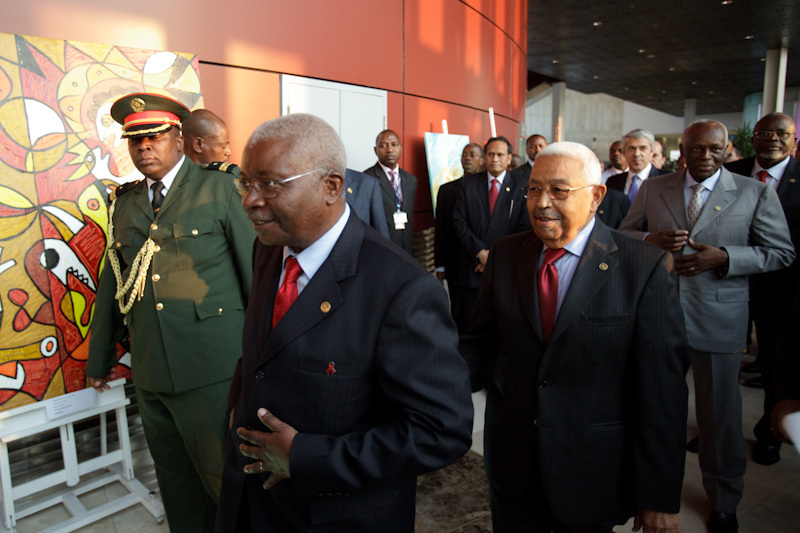 In the last stage of his Visit of State to Angola, the President of the Republic was received, in Luanda, at the headquarters of the Angolan Writers Union. 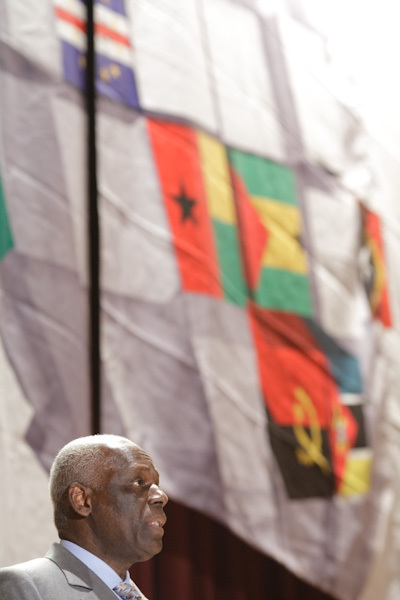 Following on his journey to the Angola provinces, as foreseen in the programme of the State Visit that he is carrying out in the country, the President of the Republic visited the Benguela Training School for Teachers, where the “Know More” programme is under operation, and where part of the teaching staff are Portuguese nationals. 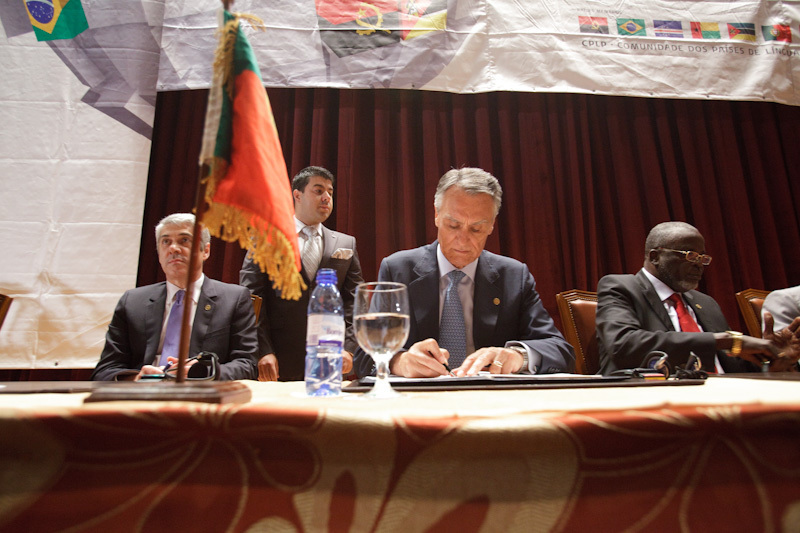 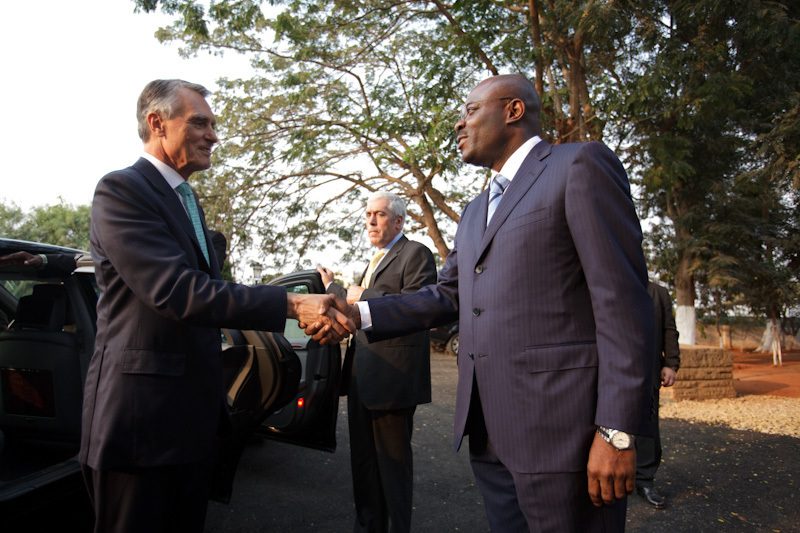 After having received the key of the city of Lobito and accompanied by the Governor of the province of Benguela, General Armando da Cruz Neto, the President of the Republic opened a Luso-Angolan Entrepreneurial Forum, where many entrepreneurs of both countries were participants. 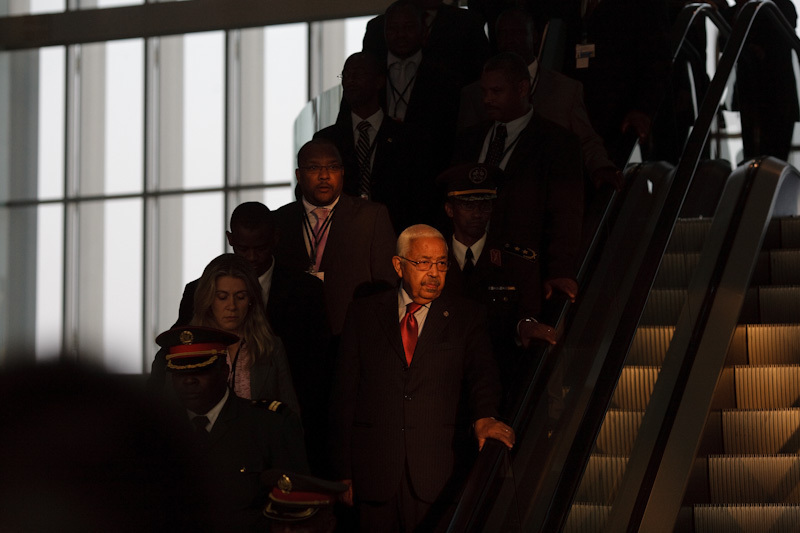 Continuing his State Visit to Angola, the President of the Republic met, in Lobito, with members of the Portuguese Community resident in the Angolan provinces of Benguela and Huambo. 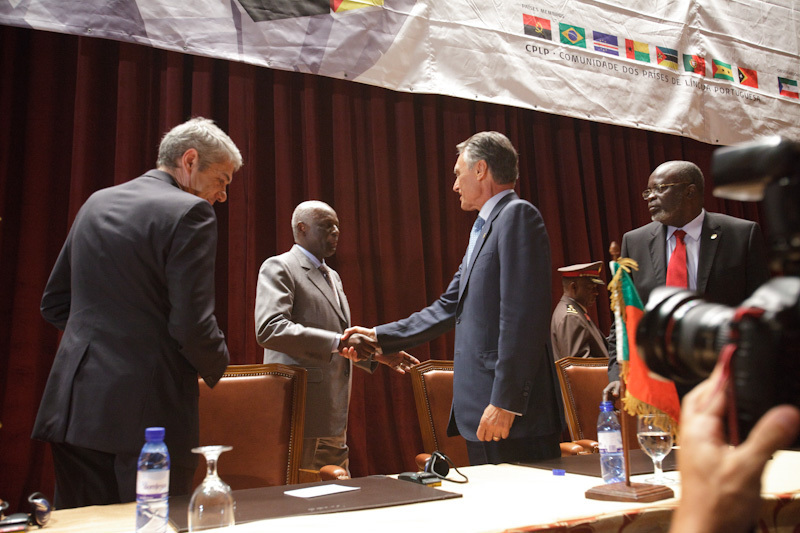 The President of the Republic met, in Lubango, with members of the Portuguese Community resident in the Angolan provinces of Huíla and Namibe, an event included in the programme of his State Visit to Angola. 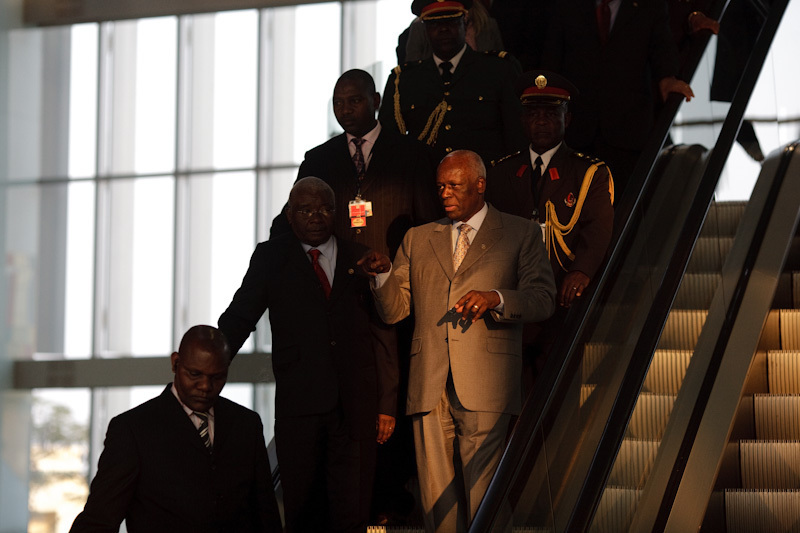 On the third day of his State Visit to Angola, the President of the Republic travelled to Lubango, capital of the province of Huíla, where he was welcomed with military honours and local ethnic dances, and greeted by thousands of people in the city’s streets. 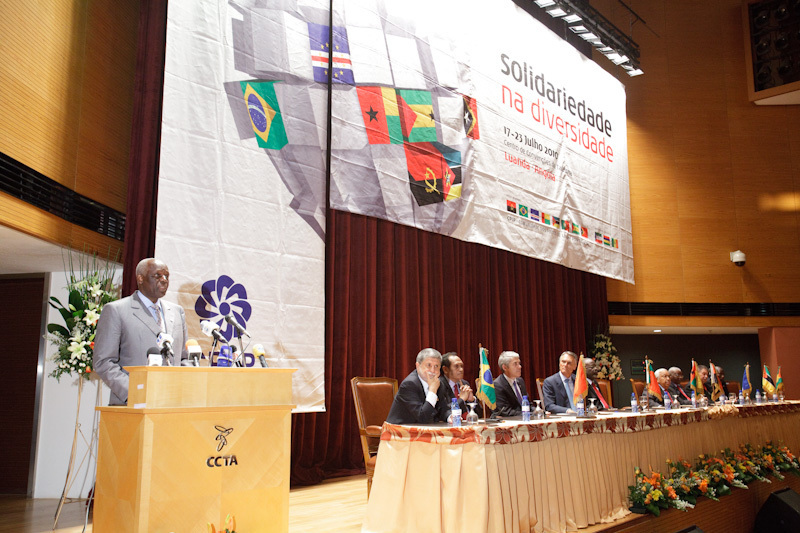 At the end of the second day of the State Visit to Angola, the President of the Republic held a meeting, in Luanda with more than a thousand members of the Portuguese Community residing in the Angolan capital.